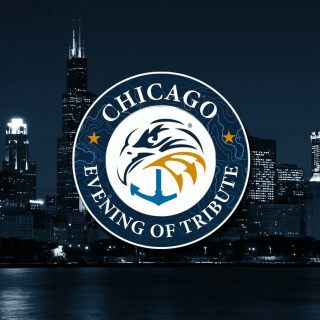 On Wednesday, September 27th, the Navy SEAL Foundation hosted its 6th annual Chicago Evening of Tribute to honor the bravery and sacrifice of the Naval Special Warfare community and its families. Under the leadership of Bill and Sandi Strong, the event’s co-chairs, 960 patriots attended the benefit at The Field Museum, which raised a record-breaking $5 million. Retired Four-Star Army General and former CIA Director David Petraeus and Chicago businessman and philanthropist Ken Griffin, who received the Foundation’s prestigious Navy SEAL Patriot Award for his continued support of the Naval Special Warfare community and its families, engaged in an active and robust discussion onstage that included foreign policy issues, cybersecurity risks to our nation, and the impact of the Foundation’s work. Former Navy SEAL Senior Chief Mike Day also spoke at the event; he told attendees about his journey to recovery after surviving 27 gunshots during a firefight in Iraq. Additionally, he spoke about the need for the Foundation’s services, as they provide critical support for SEALs and their families, who are often separated from one another for 270 days per year on average. 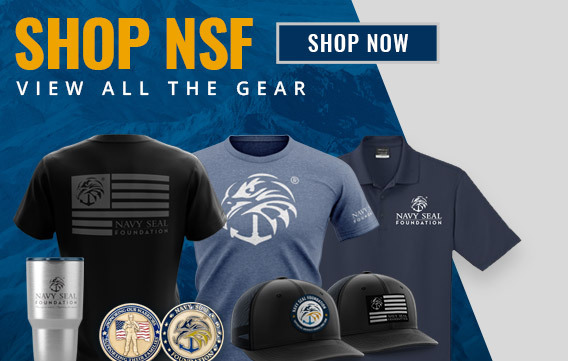 The event’s proceeds will help fund services and programs for all active-duty Naval Special Warfare personnel and their families, Naval Special Warfare Gold Star families, and Naval Special Warfare veterans.